Lil Durk’s been keeping busy these days. The rapper’s been out on the road since February, opening for Meek Mill’s “The Motivation” tour since the official announcement last February. 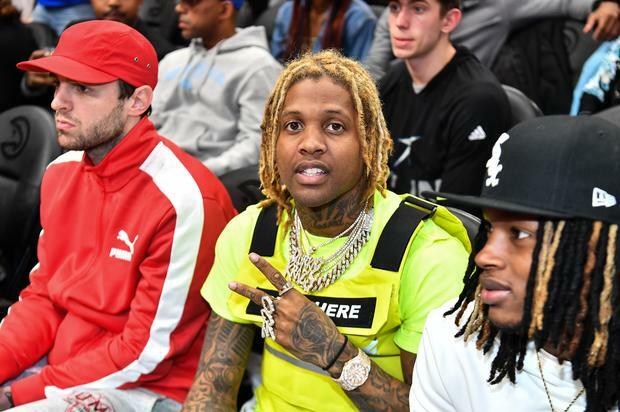 Furthermore, April marked the beginning of the Durk’s first headlining tour “Signed To The Streets III” which began in Kansas and is set to end in Providence. And despite stacking racks performing, the 30-year old rapper also kept time to venture on creative grounds business-wise. The Chicago native just announced a collaboration with SoFlo Snacks, a Miami-based company specializing in customized drinks and snacks. The two paired up for the official release of DurkiO’s last Friday (April 12th), Lil Durk’s very own cereal brand. “First rapper with his own cereal this ain’t regular … pre order link drop Friday,” proudly shared the “Dis Ain’t What You Want” rapper via his Instagram.